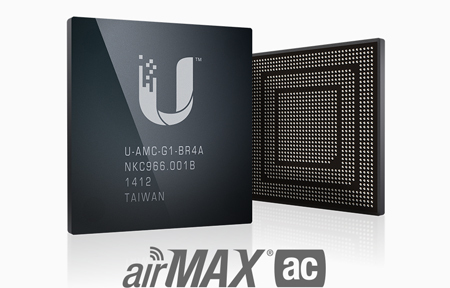 Ubiquiti Networks NBE-5AC-Gen2 US is a Gen 2 airMAX NanoBeam. 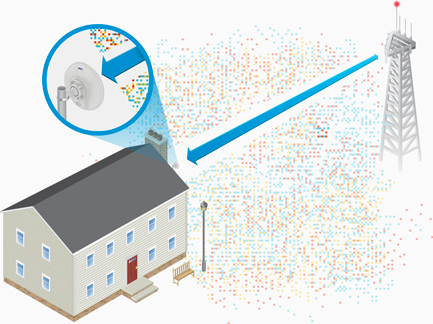 This product operates on both 2.4GHz and 5GHz frequencies, with a 19dBi gain. 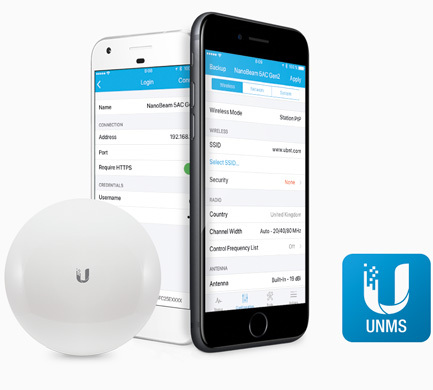 You can now setup your NanoBeam through the UMobile app. Incorporating innovative industrial design with proprietary airMAX ac technology, the NanoBeamAC is ideal for CPE deployments requiring maximum performance from the smallest possible footprint. 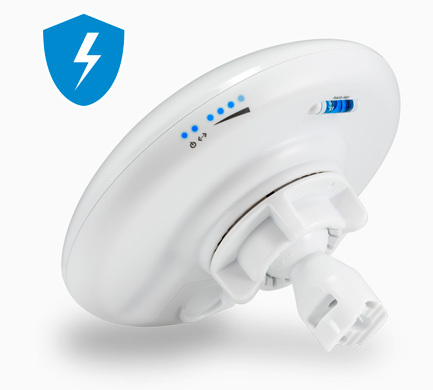 The NanoBeam AC integrates a separate Wi-Fi radio for fast and easy setup using your mobile device. The NanoBeam AC features enhanced protection against ESD events. The form factor of the NanoBeam AC features the highest gain for its size. The NanoBeam AC’s excellent beam directivity provides the best performance in high-noise environments.